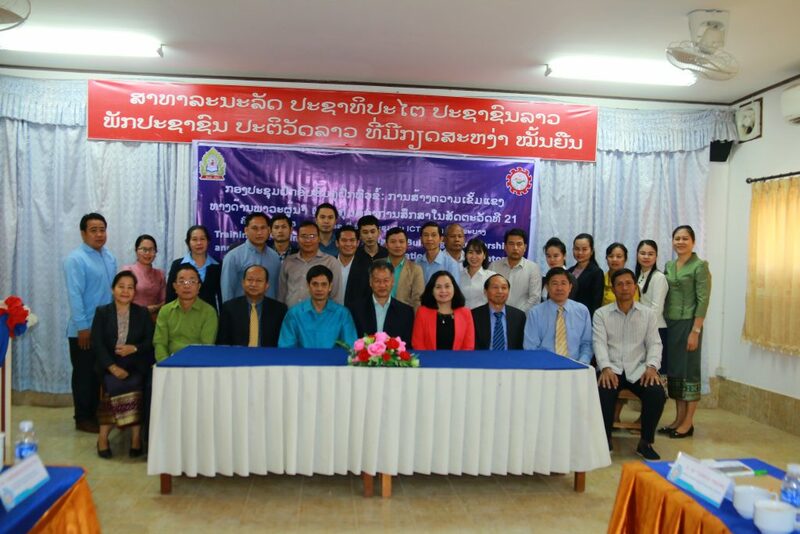 From 10 to 13 of April, 2018, SEAMEO RETRAC in cooperation with the Institute for Educational Administration Development (IFEAD) of the Lao Ministry of Education and Sports conducted an in-country training the trainer course in Leadership and Management for Educational Excellence in Luang Prabang, Lao PDR. 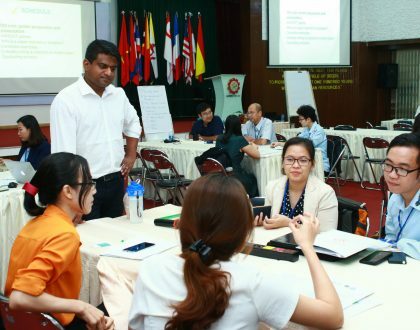 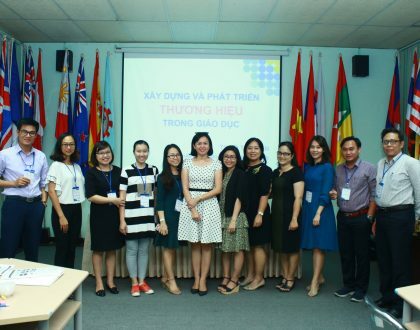 The annual in-country training the trainer course in Lao PDR was carried out to build-up Laotian master trainers’ own capacity to train educational leaders. 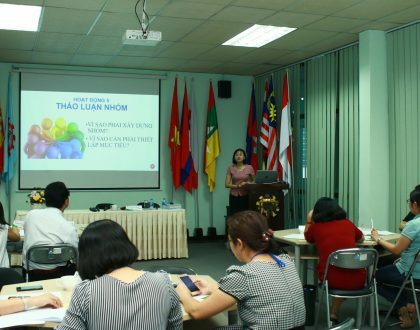 SEAMEO RETRAC’s educational trainers focused on providing and updating the knowledge, skills, and practices crucial to improving educational trainers’ capacities in Innovations in School Leadership in the 21st Century, Innovations in Teaching and Learning, Teachers’ Professional Development, Negotiation and Conflict Management. 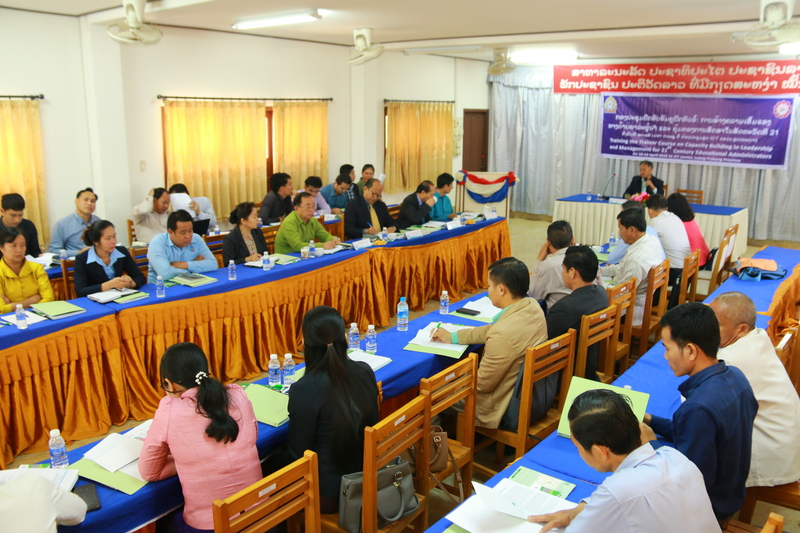 34 leaders, managers and lecturers from IFEAD and various higher educational institutions across Lao PDR attended the training with the intention of building their own capacity to inspire and prepare national trainers to advance Lao PDR’s ever-increasing capacities in educational leadership and management.